Jan. 2, 2018, 11:27 a.m.
Plus: What to track in podcasts this year, a tribute to Combat Jack, and BuzzFeed casts off Another Round. By Nicholas Quah Jan. 2, 2018, 11:27 a.m. Welcome to Hot Pod, a newsletter about podcasts. This is issue 145, published January 2, 2018. Happy New Year everybody! Let’s, uh, see where this one goes. Something else that I’m thinking about with this story: Before the break, Mary Wilson, current producer at Slate’s The Gist, made a crucial point over Twitter about a key condition that allowed this watershed moment to emerge.1 “Without the podcasting boom, the great reckoning at @WNYC & NYPR does not happen. Podcasting blew open the market and gave women with stories to tell someplace else to go to work. Now you can speak up without ending your career,” she wrote. 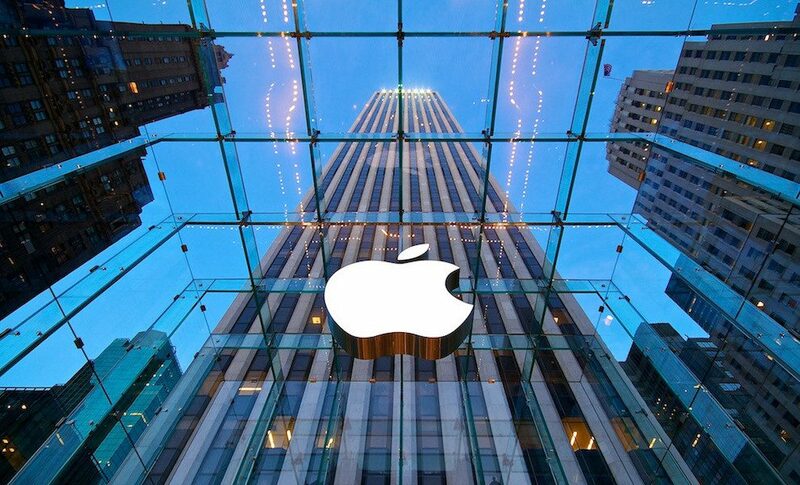 Photo of Apple Store Fifth Avenue by Andy used under a Creative Commons license. POSTED Jan. 2, 2018, 11:27 a.m.
Quah, Nicholas. "Apple Podcast Analytics is finally live (and with it, the ability to see how many people are skipping ads)." Nieman Journalism Lab. Nieman Foundation for Journalism at Harvard, 2 Jan. 2018. Web. 23 Apr. 2019. Quah, Nicholas. "Apple Podcast Analytics is finally live (and with it, the ability to see how many people are skipping ads)." Nieman Journalism Lab. Last modified January 2, 2018. Accessed April 23, 2019. https://www.niemanlab.org/2018/01/apple-podcast-analytics-is-finally-live-and-with-it-the-ability-to-see-how-many-people-are-skipping-ads/.